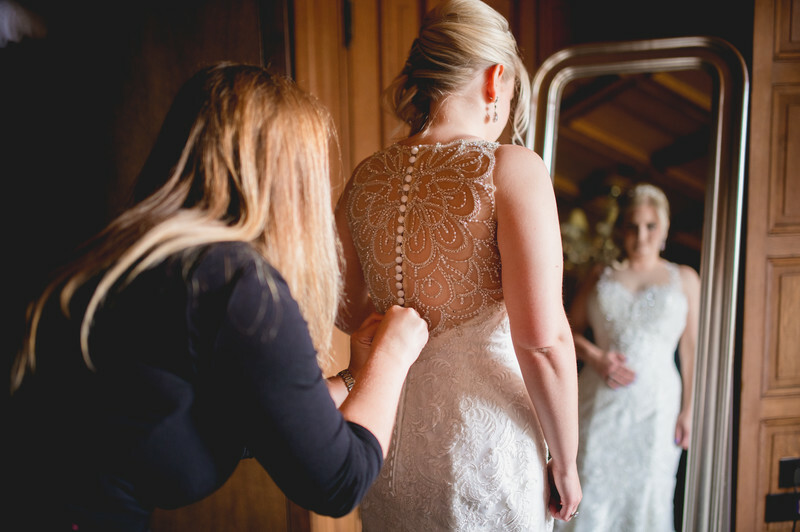 Lee Webb is one of only three wedding photographers recommended by the Wood Norton Hotel. 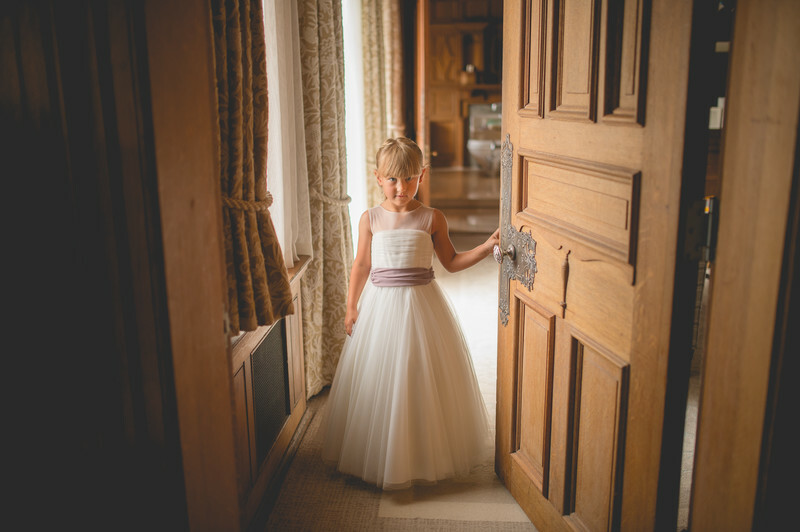 He has experience of photographing weddings at the Wood Norton in all weather conditions and at all times of year. If you are getting married at the Wood Norton Hotel and are looking for a wedding photographer, please take a look at my website for further information about my wedding photography and the services I provide. The Wood Norton Hotel is a stunning wedding venue, set in the countryside between Worcester and Evesham. Building of the Grade II listed mansion was completed in 1897 for exiled European royalty. The royal family may have left in 1912, but the Wood Norton Hotel is still fit for kings and queens. 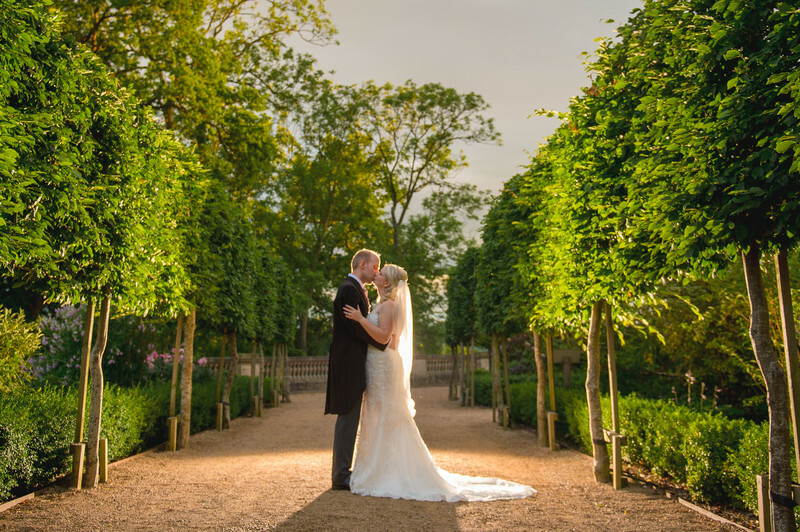 In 2013 a new formal garden was created, providing the perfect location for stunning wedding photos at all times of the year. It's not just the outside of the Wood Norton that is beautiful though, room after room is much as royalty left it in 1912, but with a twist of the 21st Century. One such room is the bridal suite, a stunning wood paneled room on the first floor, with views over the the landscaped gardens. This is the location for the photo at the top of this post. I was actually photographing the bride having her wedding dress tied when the door behind me opened. As I turned to see who it was, I saw the young bridemaid just standing there in this beautiful soft light. I didn't have time to change the camera settings and only managed to take one photo before she left again. That's the beauty of documentary wedding photography though - fleeting moments that last a lifetime. To view the Wood Norton Hotel wedding website, please click here.